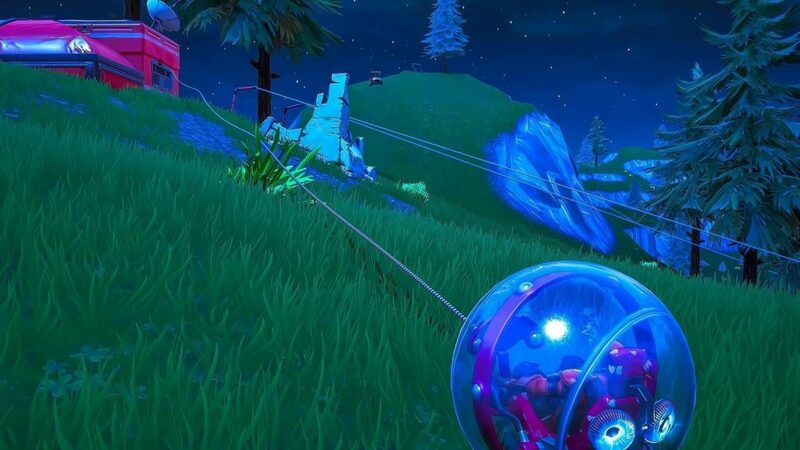 One Fortnite fan has found an ingenious way to counter-act players who roll about the map in the newly-released The Baller vehicle. 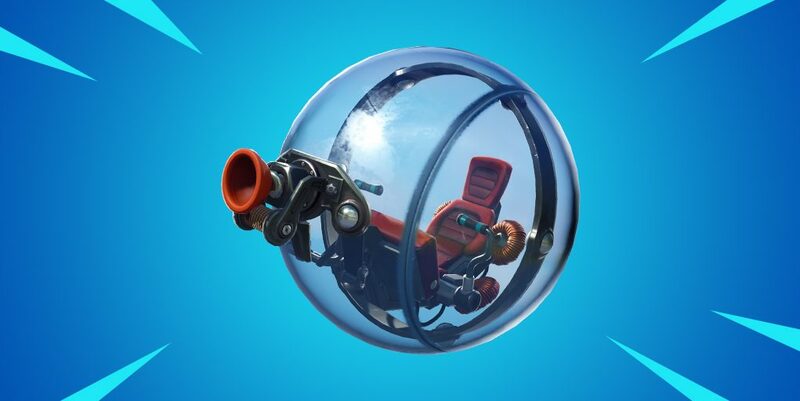 The hamster ball inspired vehicle was released in the recent V8.10 update on March 12 and already been a part of some incredible in-game highlights. While the vehicle isn’t as powerful as something like an X-4 Stormwing, it’s incredibly agile as it is able to navigate the map in a rapid fashion thanks to the Grappler that is attached to the front. While they can be slightly annoying to pin down, one quick-thinking fan has come up with an ingenious way to eliminate them from the game. In a post to the FortniteCompetitive subreddit, user LBCJustin showcased their method to counter players who are using the Baller vehicles to navigate between final circles. With two different players approaching LBCJustin in the Baller, they quickly penned in the vehicles with a speedy square build – not giving the players in the vehicles any room to make an escape. LBCJustin then demonstrated just how to eliminate the Ballers by littering the brick build with floor traps. 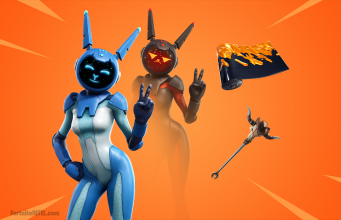 A few moments later, the multiple traps quickly launched and eliminated the enemy players – handing the player two kills and plenty of loot. While not every player’s building ability is going to be at the level needed to pull off something like this, the idea clearly lays down a blueprint for how to deal with players in the new vehicles. However, if you have any better ideas of your own, let us know in the comments below!